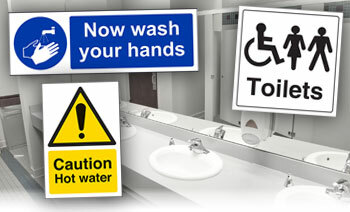 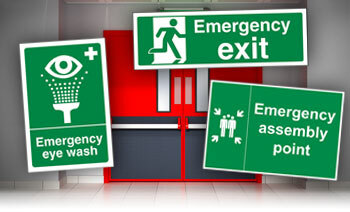 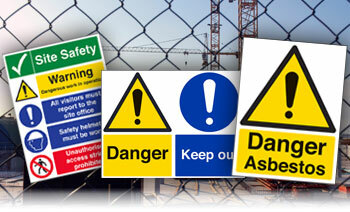 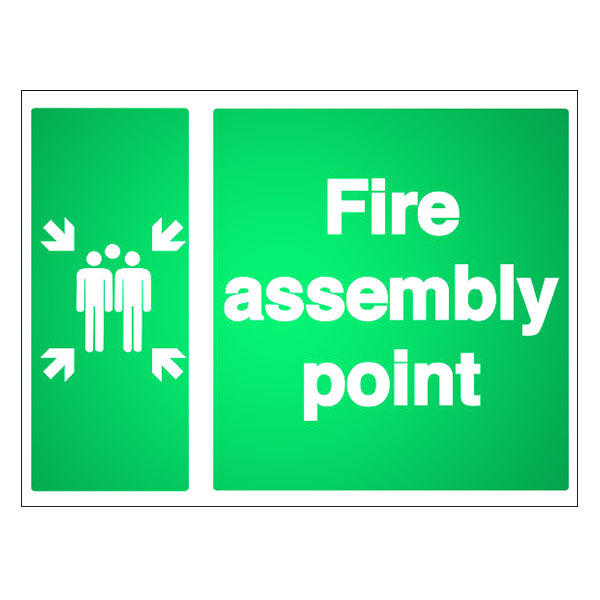 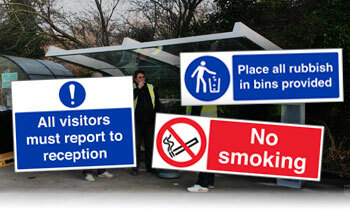 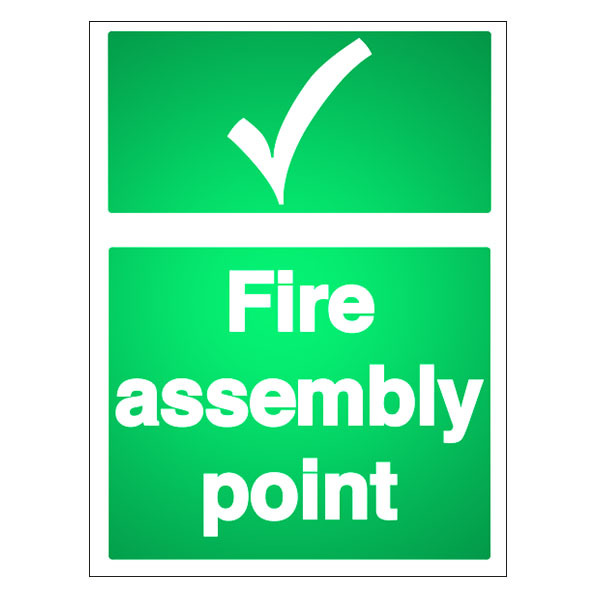 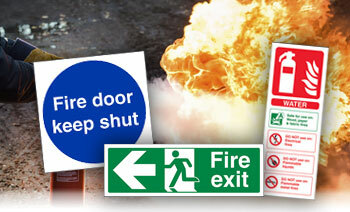 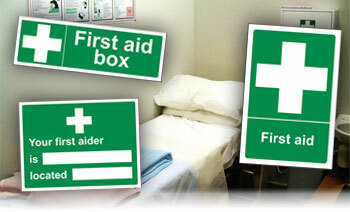 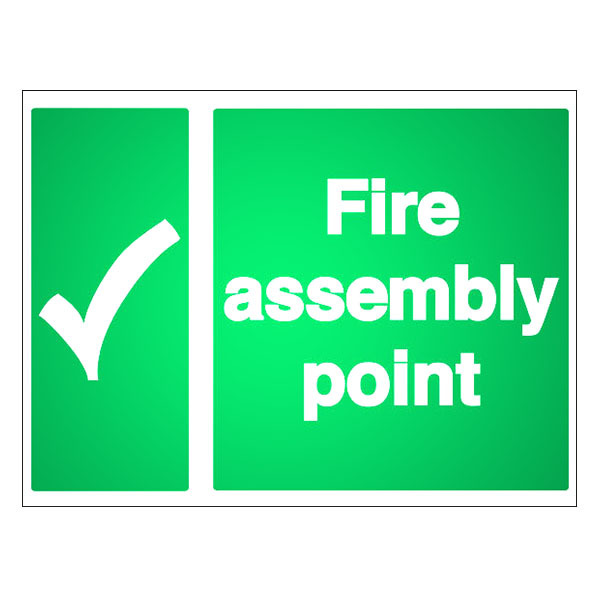 Fire assembly point signs are designed to be displayed in the relevant location where staff and visitors gather in the event of a fire. 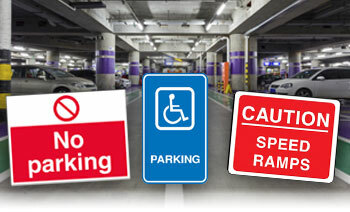 These locations are often outside in car parks or public spaces, which means they need to withstand all weather conditions, from heavy rain and strong wind to high temperatures and sunshine. 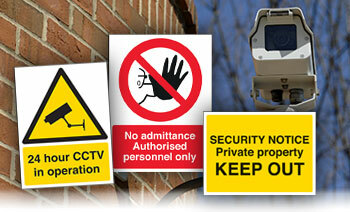 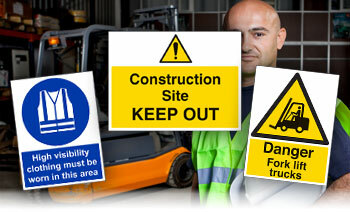 That’s why we have picked our top 4 best-selling designs and made them into heavy duty versions. 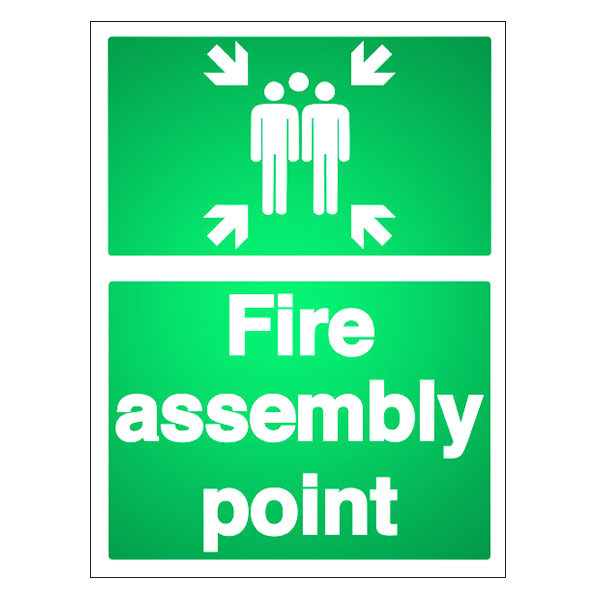 Manufactured from 3mm thick reflective aluminium composite for a longer shelf life and have a reflective surface for extra visibility in low light situations. 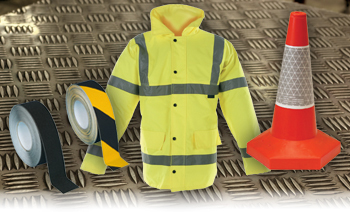 Choose from two of our most popular sizes and place your order today.